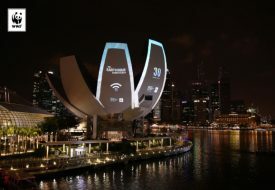 29 June - 1 July: Be dazzled by Singapore Zoo's new Rainforest Lumina, check out Awfully Chocolate's boutique store and adopt a furry friend! Do you know the rich history behind the beloved French classic of The Little Prince? To celebrate the 75th anniversary of the novel’s publication, the Singapore Philatelic Museum has set up an exhibition where you can learn all about how the imaginative story came about, the creative mind who wrote it, and its legacy that lasted over the years. 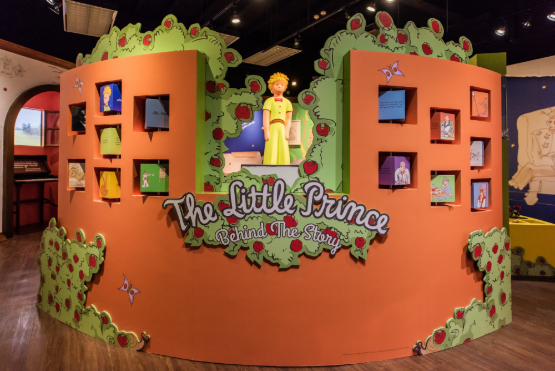 From now until March 2019, step into the magical world behind the beloved tale through beautiful stamps, personal belongings of the author, hand-drawn illustrations, first edition books, and unique sculptures on loan from The Little Prince Art Collection. Do not miss viewing the author’s silver identity bracelet that was lost and recovered from sea in 1998. Admission is free for Singapore citizens and Permanent Residents.